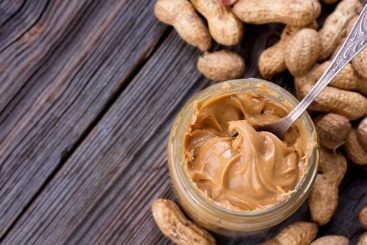 Peanut Butter in Pregnancy: Is It Safe? Beauty Products in Pregnancy: What’s Safe? 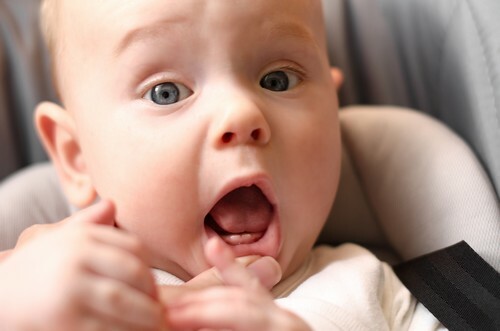 Are Teething Gels Safe for My Baby? 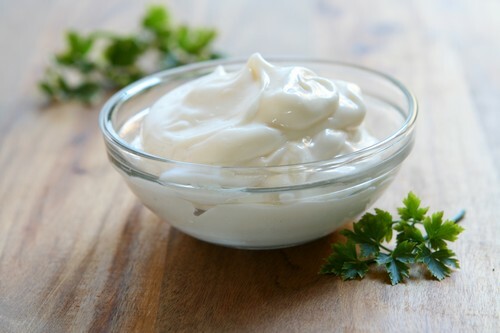 Mayonnaise in Pregnancy: Is It Safe to Eat? Sudocrem has been looking after your family’s skin for over 85 years, always there to help with life’s little dramas. From Antiseptic Healing Cream to Care & Protect and Skin Recovery Cream, we have all life stages covered. Sudocrem Antiseptic Healing Cream is licensed to treat a range of skin conditions including nappy rash, cuts & grazes, eczema, acne, minor burns, sunburn, bedsores & chilblains. *Based on IRI sales data, May 2018. Sudocrem Antiseptic Healing Cream is a licensed medicine. Sudocrem Care & Protect is a medical device. Sudocrem Skin Recovery Cream is a cosmetic. My Little Sudocrem is a cosmetic.